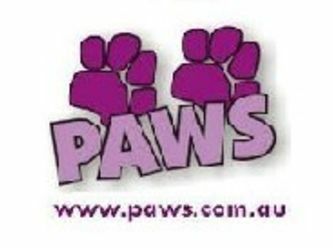 PAWS comprises a small group of mainly self-funded rescuers and volunteer foster carers whose primary aim is to help lost or abandoned animals in NSW, Australia. We are a small group of people doing their best to help animals who find themselves in the Pound through no fault of their own. As a private non-profit rescue group that has no paid staff, no offices to pay rent on, no large advertising campaigns and no government funding, we rely mainly on word of mouth to promote our website www.paws.com.au which features animals who are either currently in the Pound, or who have been rescued from Death Row and placed with a foster carer. Many people want to adopt an animal from a Pound or Shelter but find it confronting to be faced with many animals in cages who may be killed if homes are not found in time. 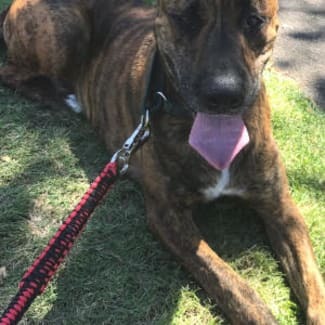 By featuring their photos and stories on our website it is possible to save a life without the "emotional trauma" of visiting the Pound in person. PAWS has three private rescuers (Denise, Ronda and Tania) who save dogs, and occasionally cats, from Death Row in Kill Pounds. These pets are placed with volunteer foster carers who provide food, shelter and love while we advertise for new homes. Foster carers are usually animal lovers who, for various reasons, are unable to have a pet permanently. By adopting a rescued animal you are able to obtain information on their personality from both the rescuer and the foster carer before adoption ie. 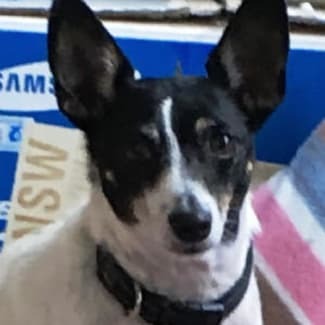 if the dog is suitable for a home with children or cats, whether they are shy or lively, affectionate or independent and whether they need a lot of exercise or are happy to curl up and snooze on your lap while you watch TV! Whilst routine veterinary costs (desexing, microchipping. vaccination etc.) are recouped when the pet is adopted, any unexpected vet costs must be paid for by their rescuer. These can include medication for a sick pet or emergency surgery for an injured one. Additional vet fees often run to many hundreds of dollars (and occasionally thousands for specialist surgery!) if an animal becomes sick after it has been rescued, or has a pre-existing illness or injury which must be treated before it can be rehomed. It would be easy just to ignore the sick or injured dogs in Pounds but we think they too should have a chance at a healthy, happy future. 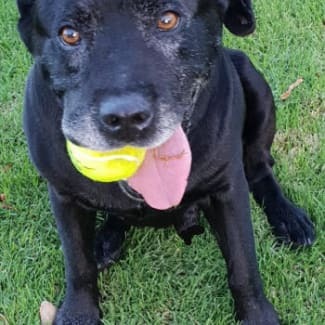 Dogs are rehomed on two weeks trial to ensure that both the person adopting them and the rescuer are satisfied that the dog is happy and adapting well to their new home and this can be extended on request. Rescuers are not reimbursed for any personal expenses (phone calls, petrol etc) incurred by their rescue work. And more importantly, your money does not go to an organisation that kills healthy dogs just because it is taking too long to find them a home! NO PROFIT IS MADE BY PAWS RESCUERS FROM REHOMING RESCUED ANIMALS. Please visit www.paws.com.au to see all PAWS dogs available for adoption.